Time tracking allows both managers and employees find out where the time goes. Managers can use the tracking data to build better plans and undertake actions that would help employees work more efficiently. 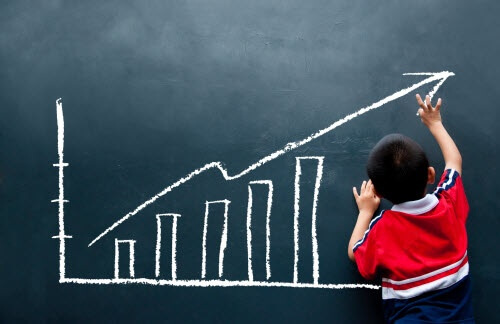 Employees in order get a chance to improve their personal productivity and achieve greater results. You don’t have to be an IT pro to install Yaware.TimeTracker. You can simply send email invites and have each employee install the time tracker on their computer. The installation will not take longer that a couple of minutes. And in 15 minutes you will be able to view the data. Plain numbers might be difficult to understand and take longer to evaluate employee productivity. That’s why Yaware.TimeTracker uses simple diagrams and color coding to make the analysis faster and more efficient. No matter how many employees there are in your company and the variety of schedules and shifts, you still can measure their productivity at ease. Yaware.TimeTracker allows to customize the monitoring settings and collects the information about employees’ work automatically. 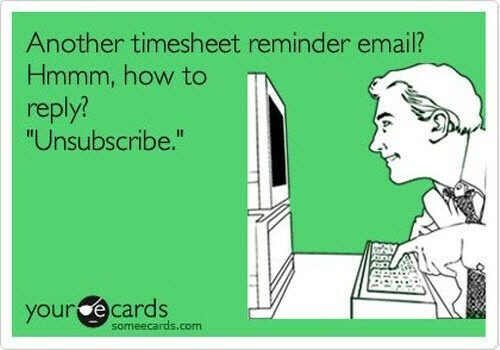 Let’s face it, a company can not exist without timesheets. But which ones are better? Yaware.TimeTracker presents all Mac users an opportunity to have automatic timesheets. All you have to do is set the time that employee has to spend working at the computer, and as one reaches this number, the time tracking will automatically log the day into a time a timesheet. You can also make changes in case of vacation or sick days. In the bottom of the report, you also receive an attendance summary with a number of days worked and missed. Automatic time tracking is a better option that paper timesheets or manual time clocks, especially for big companies with a lot of employees and rush. Yaware.TimeTracker collects the data automatically, no human interaction needed, and automatmatically build the reports for you and employees. Accurate and transparent data that a time tracker collects, enables you to take into account the total worked time. Employees feel happy, because their work is paid fairly, and you company saves money and time because of eliminated data entry errors. Each category is color-coded, so after the data is collected, you will see a colorful graphic report that allows you to determine your most and least productive employees quickly. Every employee uses many different resources during the day. The same website can have different productivity status for different employees. In Yaware.TimeTracker you can create individual settings of app/website productivity for the department or particular employee. And so, make productivity assessment accurate. Using Yaware.TimeTracker you give every member of your team an opportunity to analyze their workflow. Employees can check how much time they spent offline and recall what exactly they were doing. They can also check their Internet use and see if they visit Facebook, Reddit or YouTube too often.